As Halloween excitement heightens so can the anxiety of a parent whose child has a food allergy. Kids with food allergies can feel left out when it comes to parties and activities such as Trick or Treating. With some simple preparation, parents can ease their own anxiety as well as the anxiety of their kids. Who would not want to lessen their child’s anxiety? Years ago, when my own children were small…we were concerned about candy containing pins and razor blades. My husband missed our daughter’s first Halloween because he was ex-raying candy at the local hospital, making sure it had no foreign objects in it. Now it is a combined worry…tainted candy and candy containing food allergens. For contemporary parents, life has become complicated beyond the lives of their own parents. 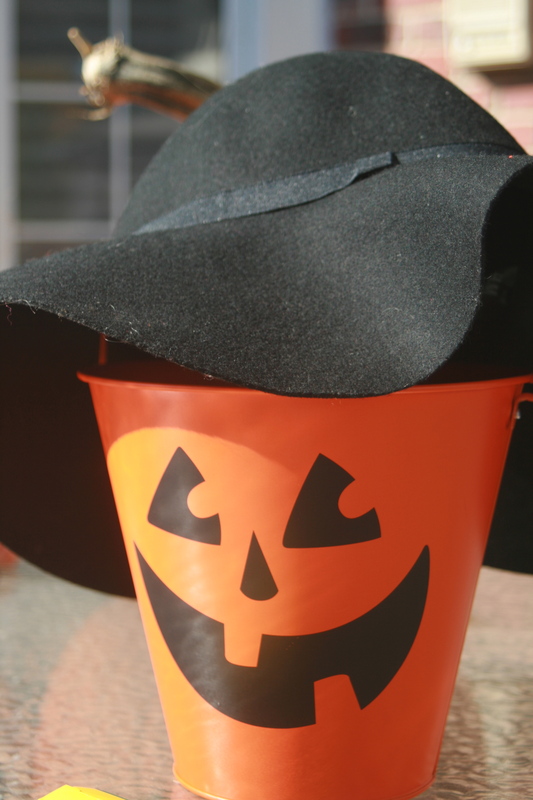 Here are a few tips for a safe Halloween for children with food allergies. Chances are very good, you have already talked to your child about his/her food allergy. It may be a good idea to reinforce this information before Halloween and talk about the plan in place to keep them safe from a reaction to any candy. It might be good to tell them, all kids’ candy should be inspected before eating…it is not just because they have allergies that makes inspection necessary. This could help them feel that they are not being singled out because of their allergies. Set up a special place to sort all candy…one by one inspect it carefully for ingredients. Have your meds handy while Trick or Treating, just in case…better to be safe than sorry. You might want to adopt the “Switch Witch” in your home. Children pick out a few pieces of candy and leave the rest out overnight for the “Switch Witch,” who will take it and leave them a present. This gets rid of all unwanted candy and usually makes kids happy to see it go. This entry was posted in Allergies, Family, Fun, Grandmas & Grandpas, Holidays, Kids, Moms & Dads, Parenting, Safety and tagged "switch witch", food allergies and kids, Hallowe'en and kids food allergies, Halloween, kids by llpitlwp. Bookmark the permalink.